King Fresh Transportation is a full service transportation company that specializes in shipping produce from all shipping points throughout the 48 states. 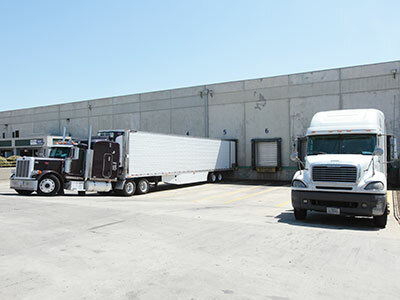 Our trucking base consists of over 1,000 carriers utilizing 48 and 53 foot refers. At King Fresh our emphasis is on communication. We work closely with our drivers monitoring their progress during the loading and hauling process to avoid costly delays and help ensure on-time deliveries.